During his time as a scholarship student in university and graduate school in Japan Mark got deeply and passionately involved in the world of mountaineering, ice-climbing, trekking and sea-kayaking. It was then he realized his love for sharing the outdoor world with others. 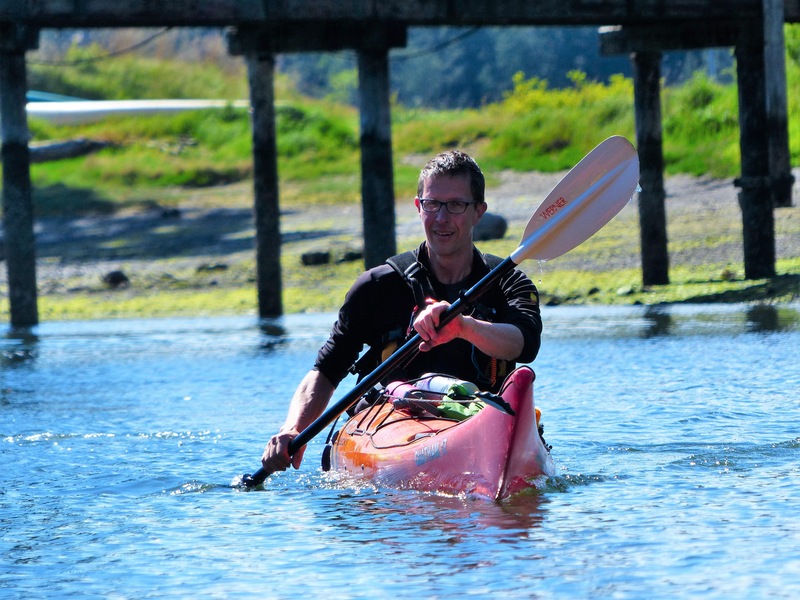 He is fluently bilingual in English and Japanese and looks forward to sharing his love for the special beauty of Pender Island with guests in either language!